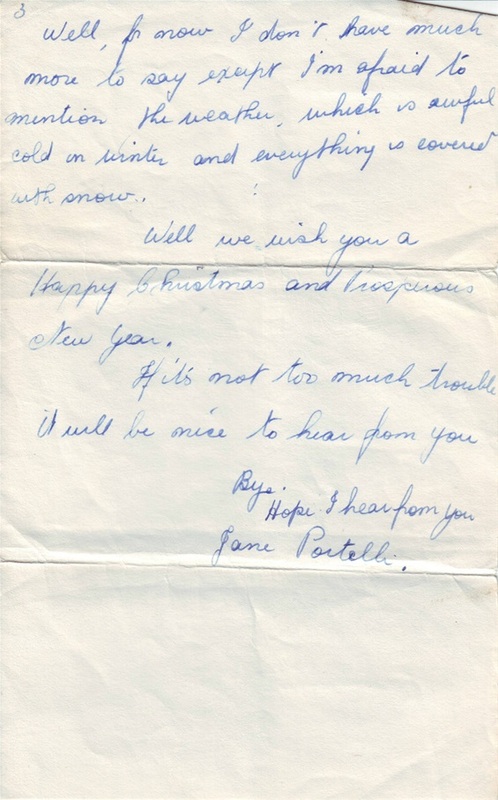 Around 1957 Letter addressed to James Caldwell Mary Hotel Gimmiburn New Zealand. 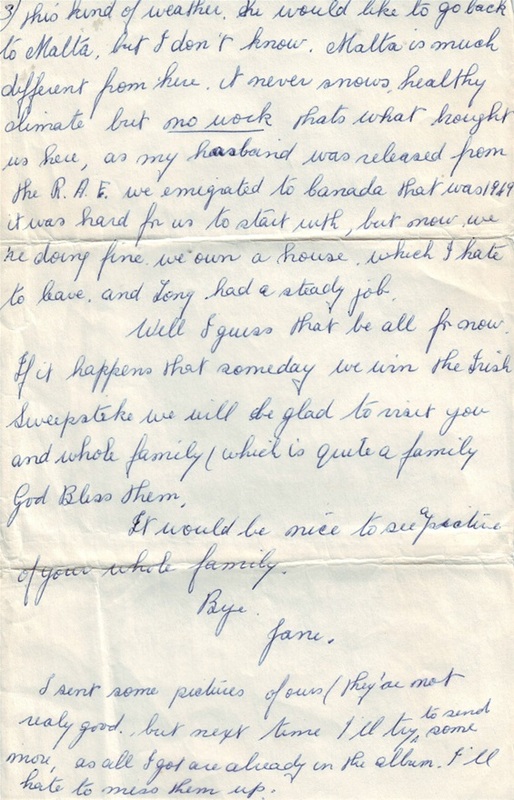 Janes third letter. 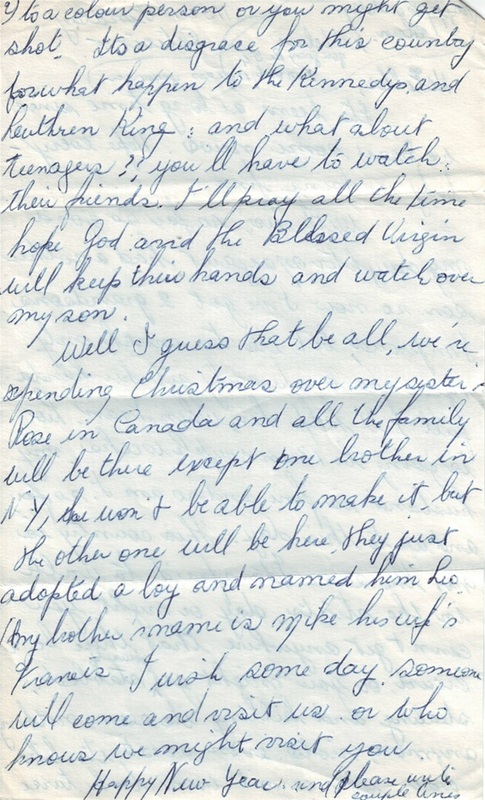 Written around 1964.
page 2 written around 1964. 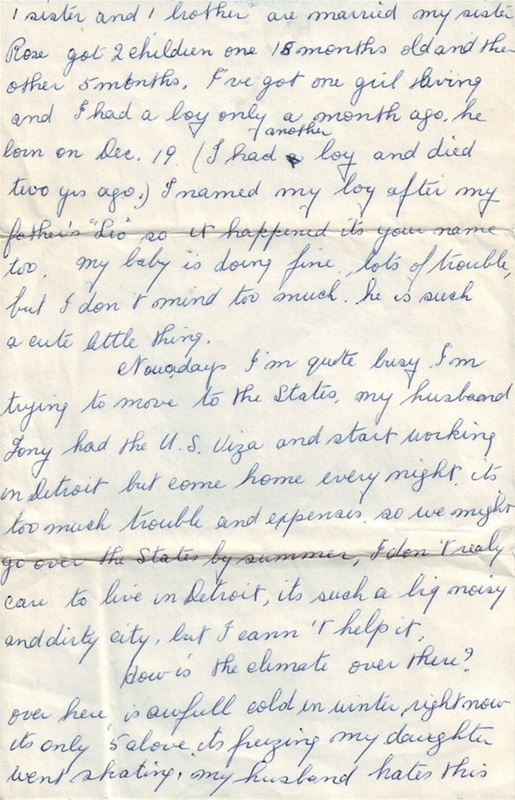 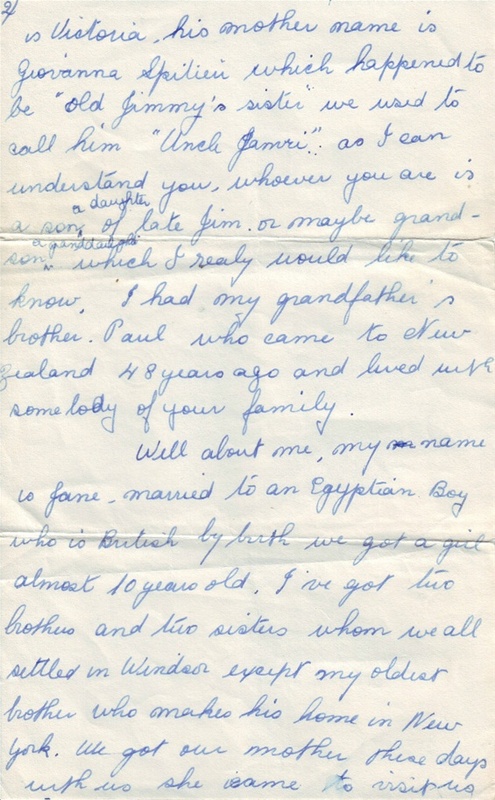 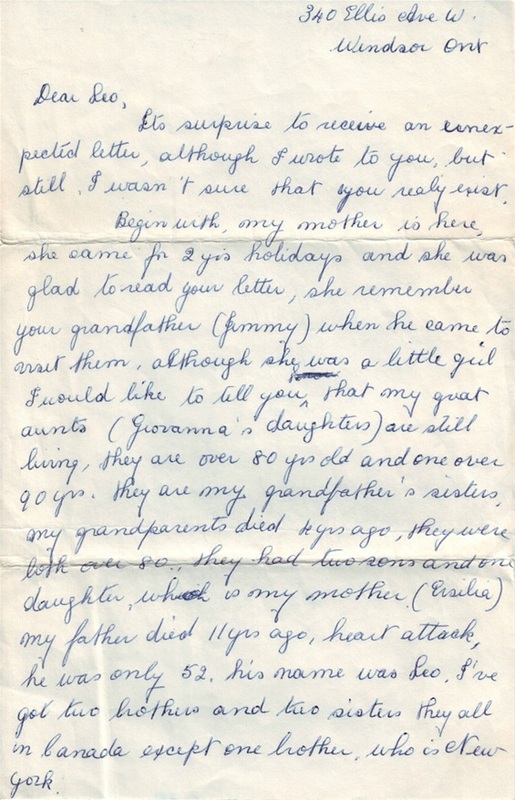 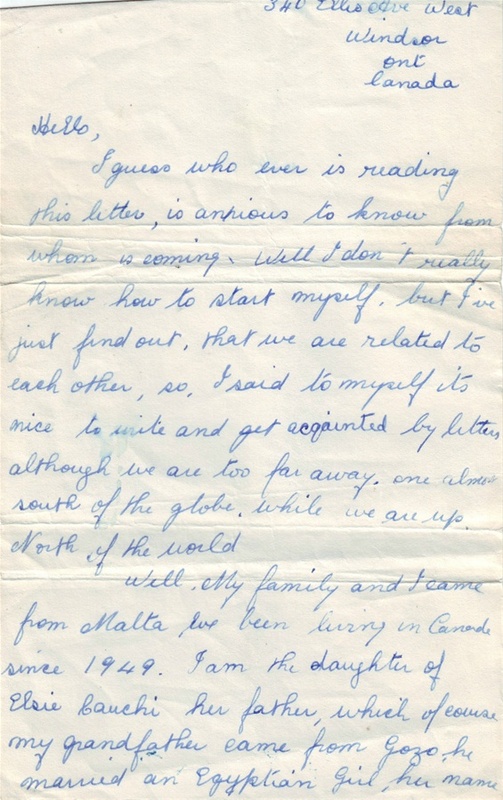 Leo's letter he wrote to Jane before he and Eileen went to Lions convention to the States. 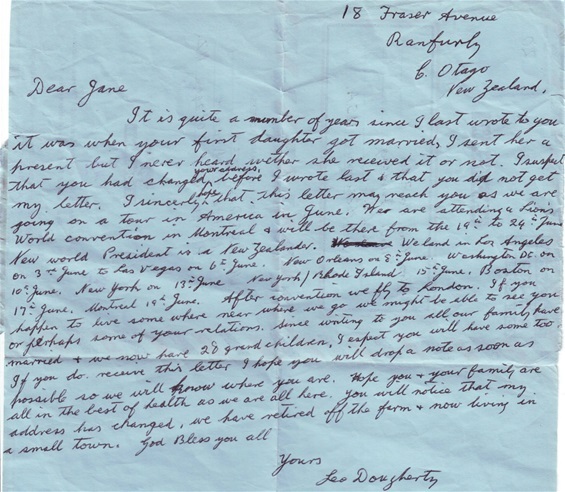 Letter returned unopened sent to wrong address obviously the Family had moved. 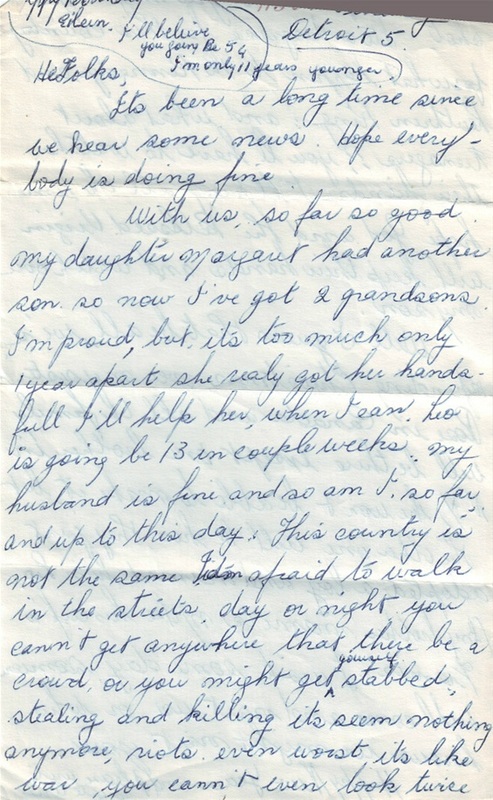 So sad really.